• Twilight automatically turns on. 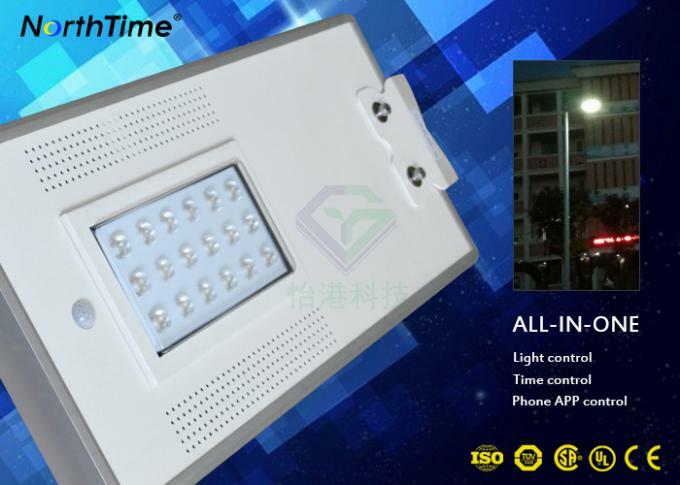 • Different brightness can be set at different times before leaving the factory. Your inquiry will be answered within 24 hours. Trained and experienced sales staff can answer your enquire in English. Your business relationship with us will be kept confidential to any third party. Packed in standard export cartons and wooden cases. It can be transported by container or bulk cargo, as well as by rail and air transport. The exact quantity of the container or other vehicle will be checked after confirmation. 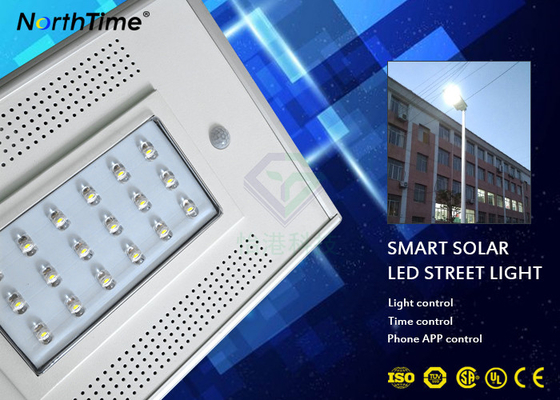 For OEM service, please contact us. 1. 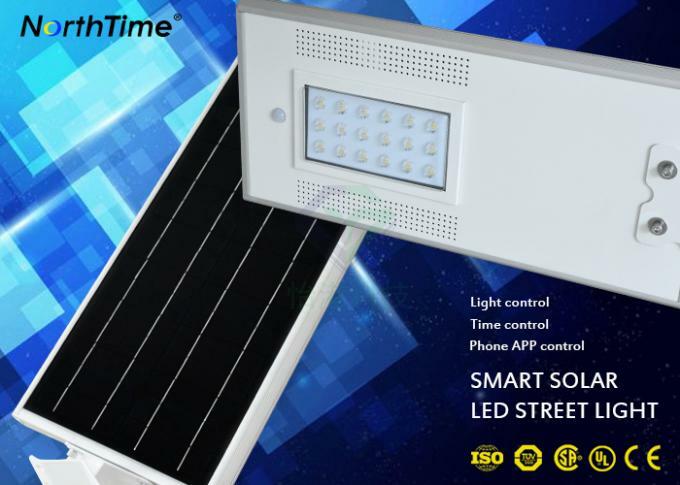 10 years of experience in global successful projects in solar lighting. 2. 9 core technology patents were awarded to our solar street light and solar street light IoT online monitoring system. 3. 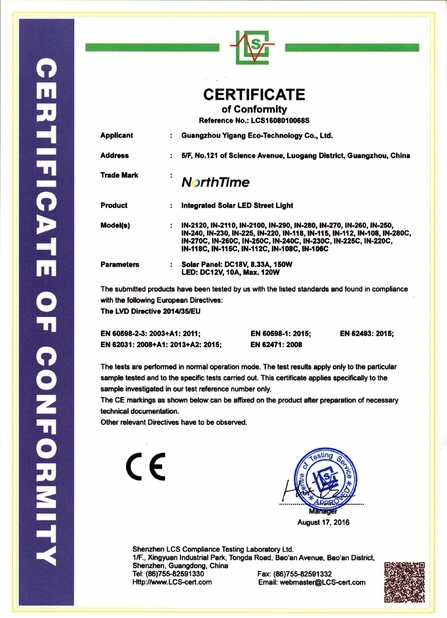 In addition to our existing CE/RoHs/IP65 certification, TUV-SUD has also issued ISO 9001/14001 reports. 4. 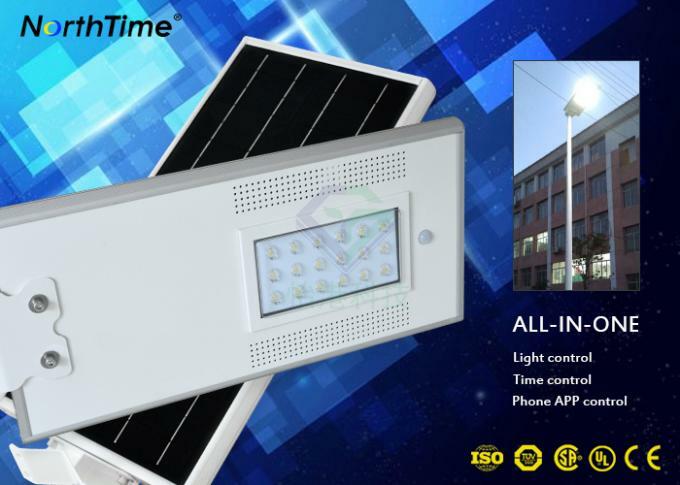 Customers in more than 30 countries enjoy our solar street lights and are highly praised by them. 5. 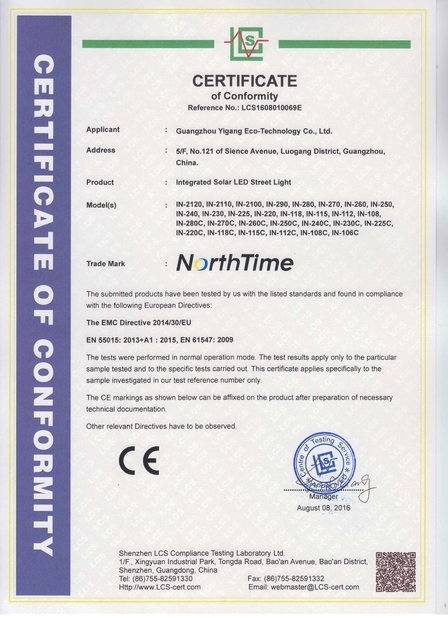 Provide a modern manufacturing base in line with the international solar R&D testing center, with state-of-the-art testing equipment and trouble-free quality assurance system.